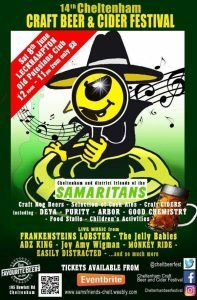 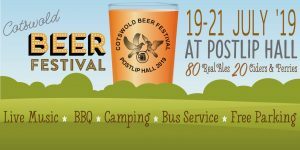 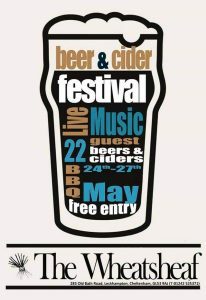 » Beer Festival » It’s all for charity mate! 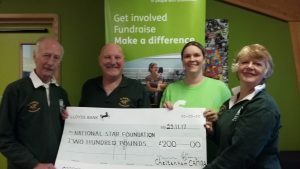 It’s all for charity mate! Thanks to the generosity of the attendees at CRAF 2017, we raised £400 for charity through Token Aid. 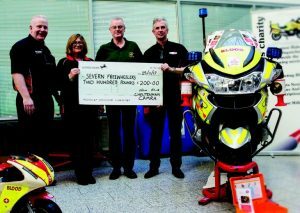 The photos below show the presentations of cheques to the deserving recipients – The National Star Centre and Severn Freewheelers, aka The Blood Bikes.